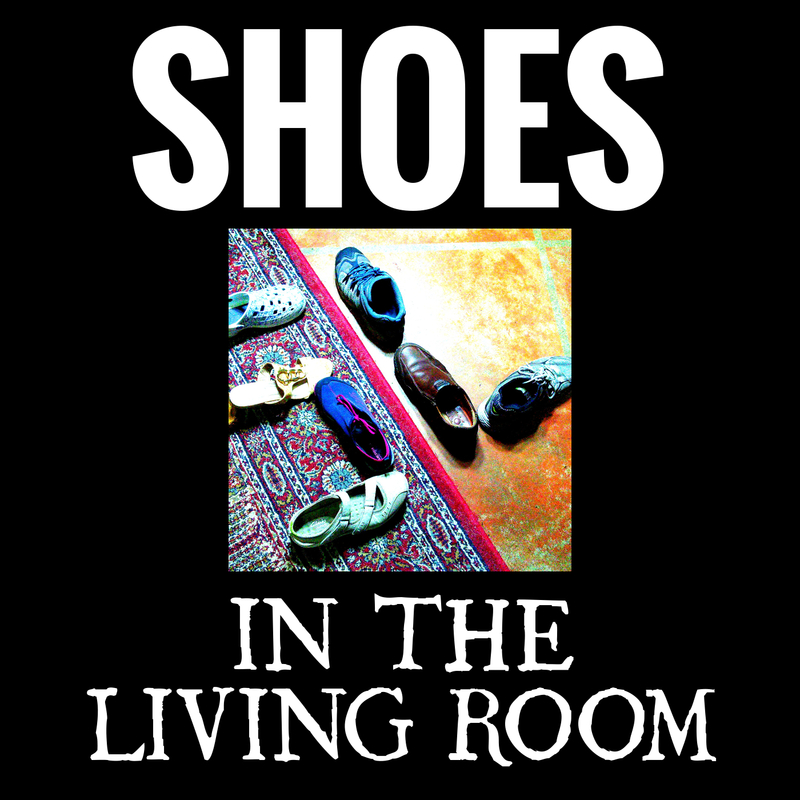 Shoes In The Living Room is our latest podcast where we talk about our day and play some sort of table top game. We've been trying to get this podcast going for a few years and we finally got our heads together and slammed out the first episode within a few hours. 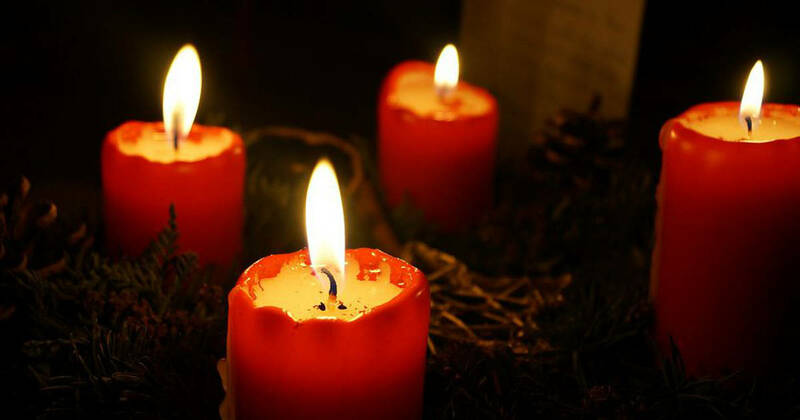 Playing games is something we are trying to do more of and we wanted to share these conversations with you. 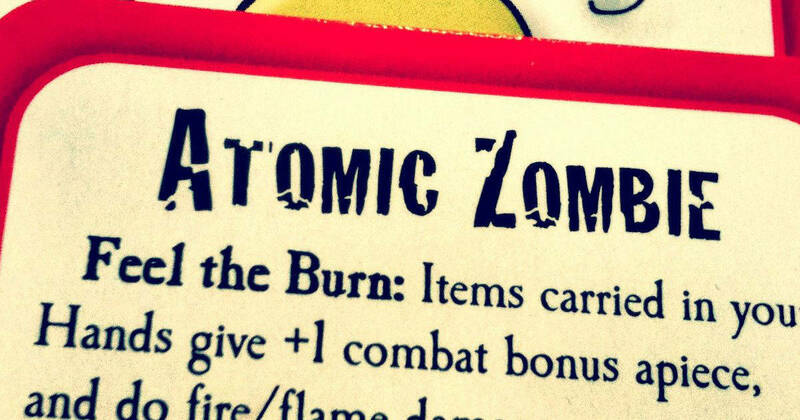 Currently featured: Zombie Dice, Poker, Munchkin, Go Fish, and Cribbage.